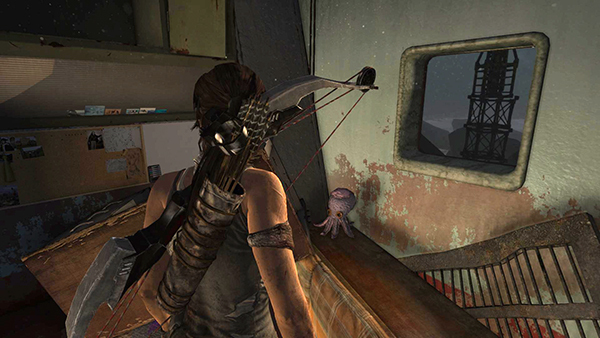 One of the greatest pleasures in video gaming is the discovery (intentional or otherwise) of “Easter eggs”, those little jokes, secret levels, or hidden messages that game developers insert in their games for the players’ amusement. 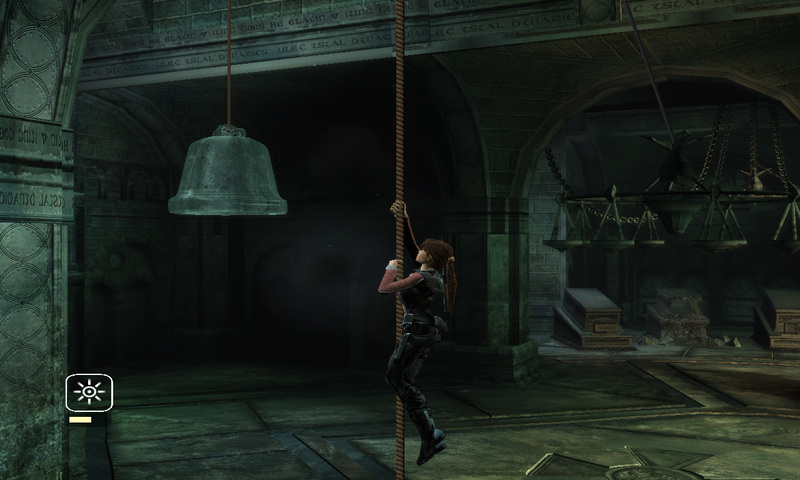 With a back catalogue spanning almost two decades and across multiple platforms, the Tomb Raider series has had its fair share of “Easter eggs”, ranging from humourous references to fan community in-jokes to visual gags that may be missed on a first playthrough. 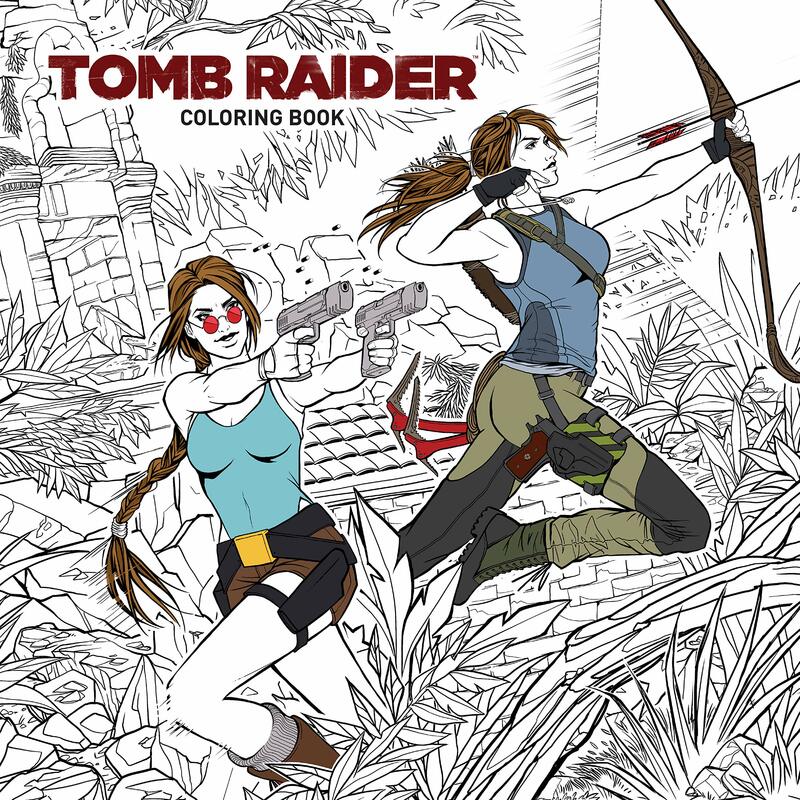 If you’re looking for a list of Rise of the Tomb Raider Easter eggs, check out this article instead. 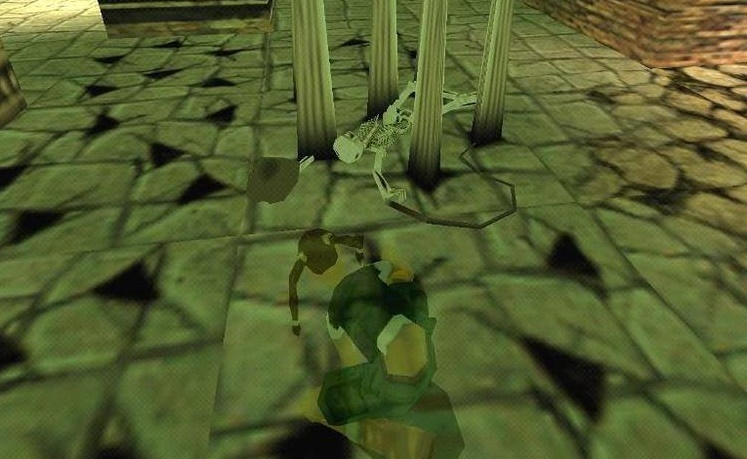 If you explore the ruins of Angkor Wat in The Last Revelation, you may spot a skeleton lying between some spikes. Hmm, that hat and whip lying next to it look familiar, don’t they? 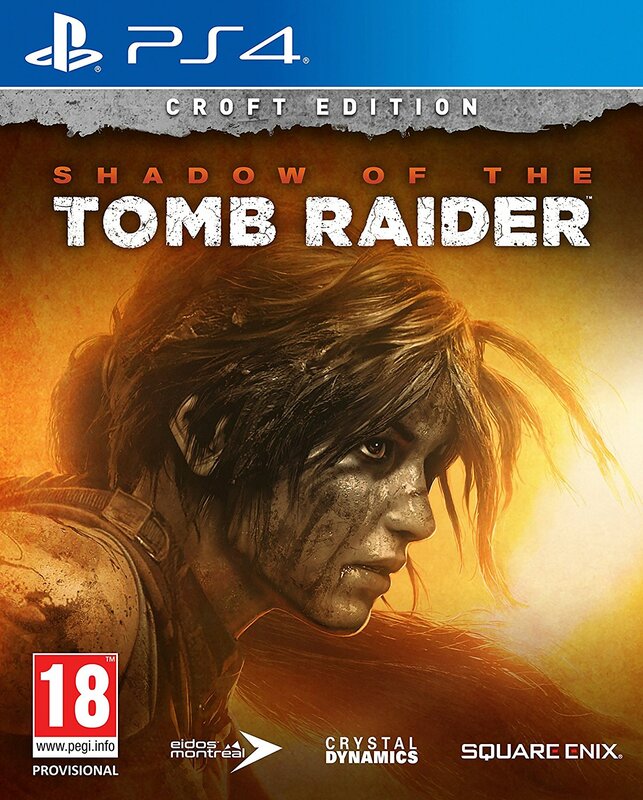 Looks like a certain Dr Jones may have beaten Lara to Angkor…though it seems that Ms Croft had the last laugh. Ever wondered about that football lying around in Legend’s Peru level? If you use the Interact button and kick the ball into the makeshift goal (marked by flags over a gap in the fence near the market stall), you’ll hear an imaginary crowd cheering you on. GOOOOOOOOOOOOOOOOLLLLLLLLL! Some people don’t really consider these true Easter eggs but they still made me smile. 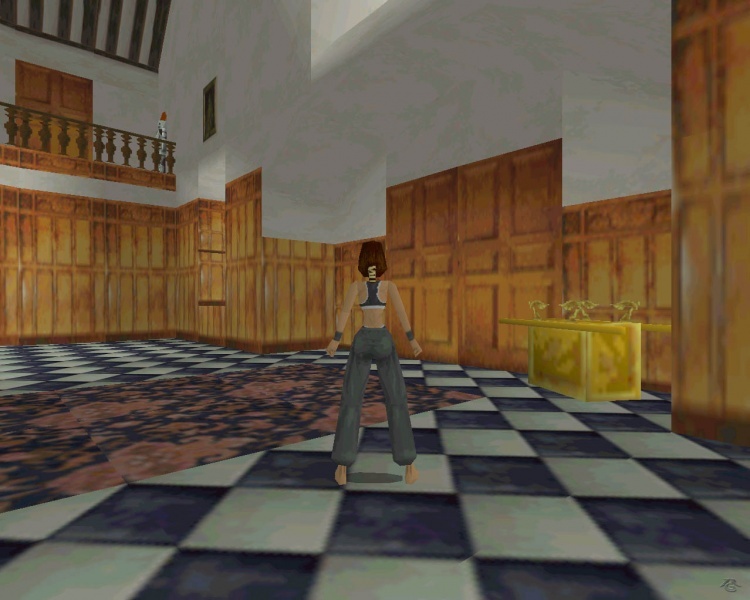 The books scattered across Croft Manor in TR: Anniversary contain references not only to Atlantis and Vilcabamba (both of which are locations in the game) but also to the Maria Doria and Dagger of Xian, which feature prominently in TR2. 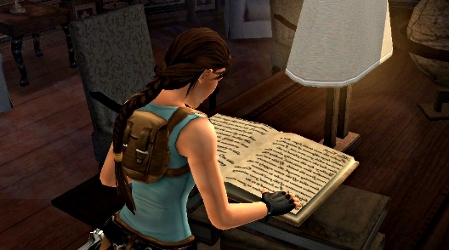 A transcript of all the passages read by Lara in Anniversary can be found here. 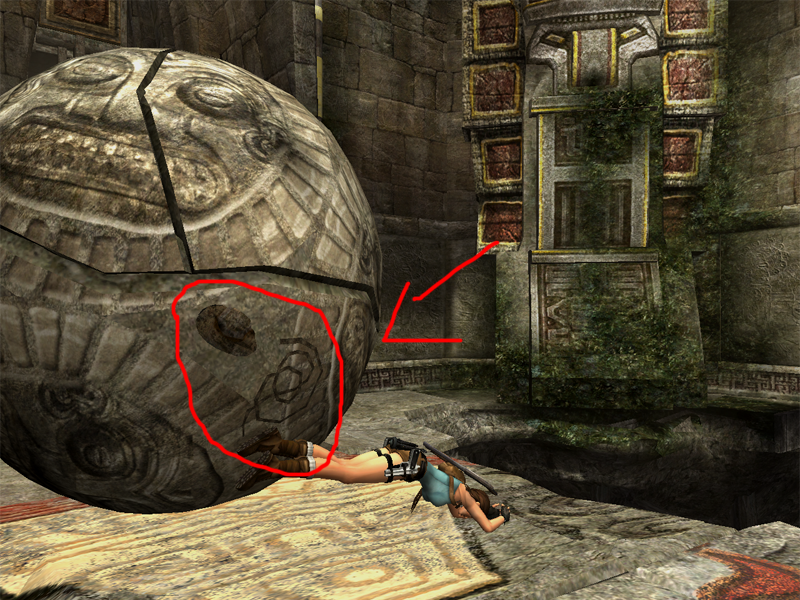 UFO conspiracy theorists might appreciate this little Easter egg in Tomb Raider 3’s High Security Compound level. 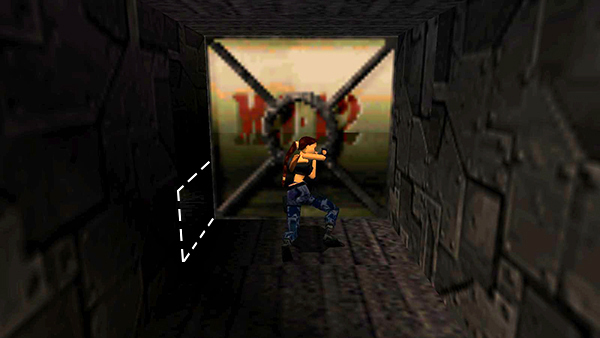 The moveable crates that block Lara’s acccess to the level’s first secret bear the marking “MJ-12” (“Majestic 12”), which conspiracy theorists believed to be the codename for a secret government committee formed in 1947 by US president Harry S. Truman for the purpose of recovering and researching alien spacecraft. The truth is out there…and it turns out that documents referring to this allegedly top-secret organization were little more than elaborate hoaxes. This one is easy to miss but a phrase can be seen time and again throughout the King’s Crypt in Legend’s England level. You may need to use binoculars in some sections to zoom in for a closer look but take a good look at the inscriptions on the columns, above the archways, and on the rubble next to Sir Bedwyr’s crypt. 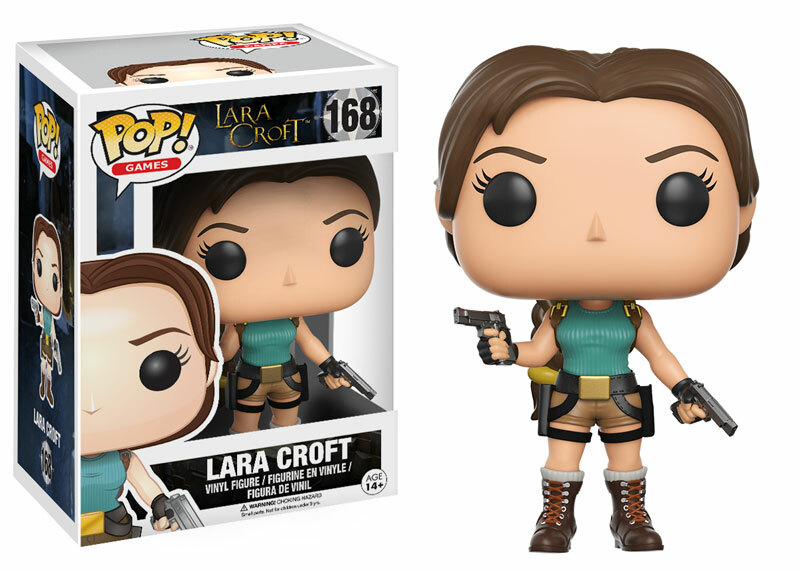 In some cases, the text may be mirrored or seem to be missing a few letters here and there but the message is clear: “Crystal Dynamics rules”. Quite. 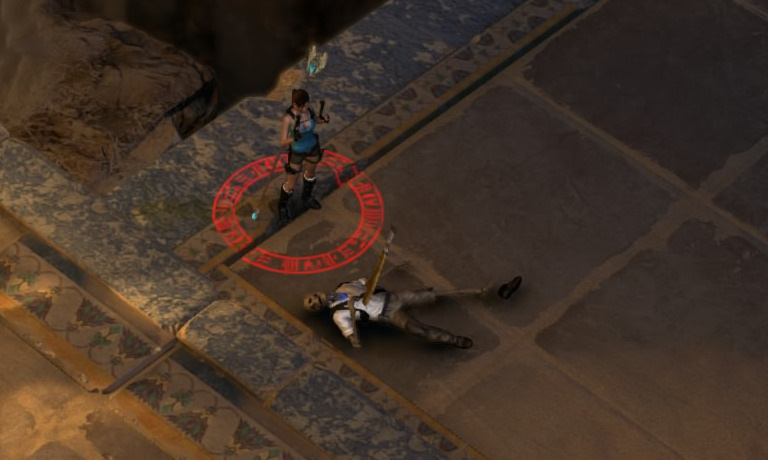 There seems to be no shortage of Indiana Jones references in the TR games. Indy’s iconic whip and fedora can be seen on a deadly rolling boulder in the Tomb of Qualopec (TR: Anniversary version). The only downside is that stopping to take a good look at the imprints may result in your death. But, hey, it’s worth it, right? 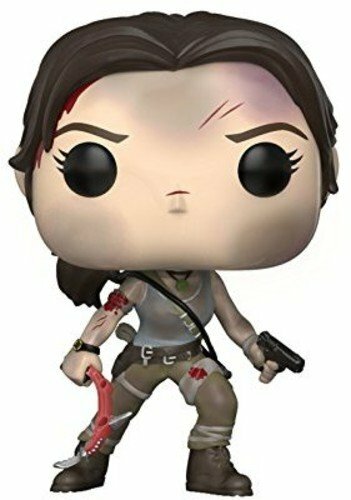 Cynics may argue that Crystal Dynamics never listen to what TR fans want but this Easter egg is proof that they do welcome feedback and keep a close eye on fans’ discussions in the official forums. When the “Turning Point” trailer was released, sharp-eyed fans spotted a red crab on the rocks and christened it “FeeFee”. 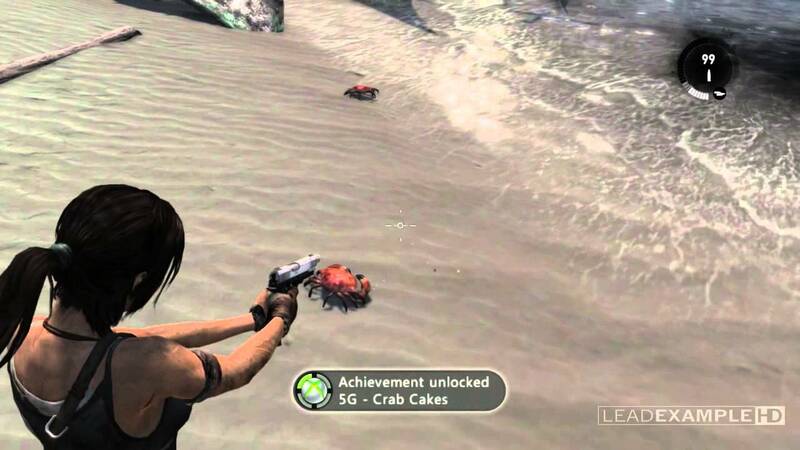 Crystal Dynamics got wind of this and incorporated FeeFee into the final game, going as far as awarding a bronze trophy/achievement named “Crab Cakes” to any gamer who shot a crab on Shipwreck Beach. How’s that for fan service? 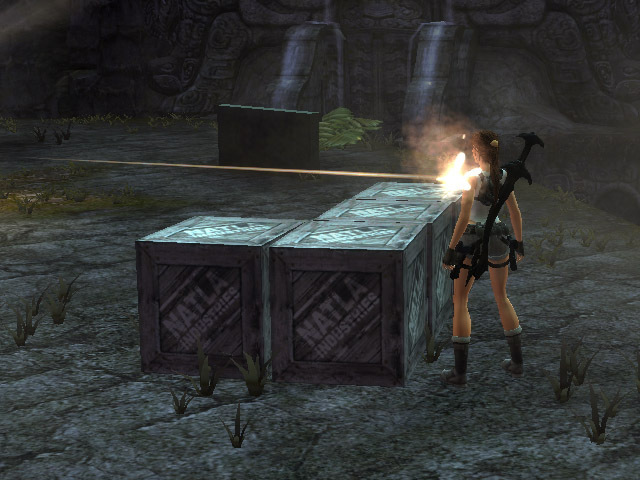 When fans spotted some crates labelled “Natla Industries” in Legend’s Bolivia Redux level, it created quite a stir within the TR community. Was it just a mere Easter egg or was there much more to it? 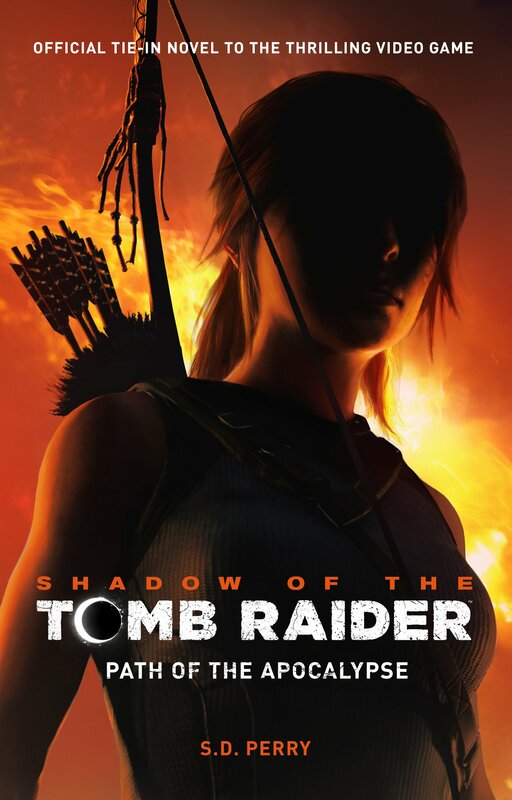 At the time, there was no way to know that Crystal Dynamics were putting the finishing touches on a remake of the original 1996 Tomb Raider or that the disgraced Atlantean queen would later return to try and bring about the Seventh Age (or Ragnarok) in Underworld. Some people just don’t know when to stay down. I know you purposefully left this one out but I think it’s so cool I just had to mention it in the comments. In either Legend or Anniversary (sorry, I don’t remember which), on one wall in the reception room (or whatever rich people call it) of Croft Manor there is a huge portrait of a human Kain from the Legacy of Kain games. What’s interesting about this portrait is that it was done before Kain became a vampire. He wasn’t always a monster. 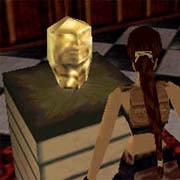 It’s fun to speculate what this portrait might have meant to Lara or her mother and father. 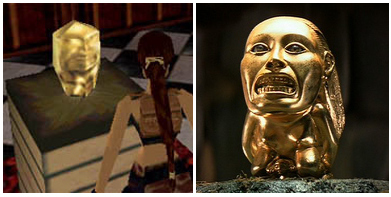 It’s unlikely as that game hadn’t been made yet and the one in TR3 looks nothing like the Mask..
Ha, I remember Indy’s skeleton. I remember it made me laugh when I saw it. As I’m going into Legend this week, I’ll keep an eye out for these Easter Eggs!! Thanks for them, gives me something new to do with the playthrough.